Pinot Grigio sourced from younger vines of the Tenuta Sant’Anna property (part of Le Tenute di Genagricola). An easy going wine, straw yellow in color with golden tints. The bouquet is generous with delicate notes of pear. It is full-bodied and well-balanced on the palate. It is ideal as an aperitif. It also pairs well with fish-based first courses and second courses of white meat. It is also excellent with pasta and clam sauce and seafood risottos. 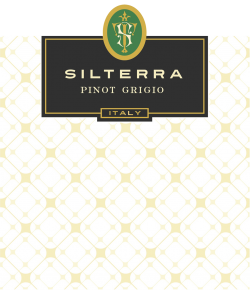 Silterra Pinot Grigio is now also available in 1.5lt format.